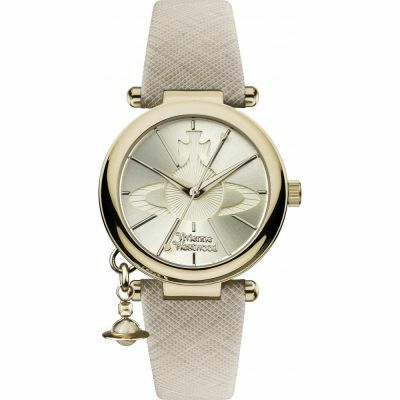 Ladies Vivienne Westwood model from the Orb II collection. This design comes with a sleek gold and cream colouring. 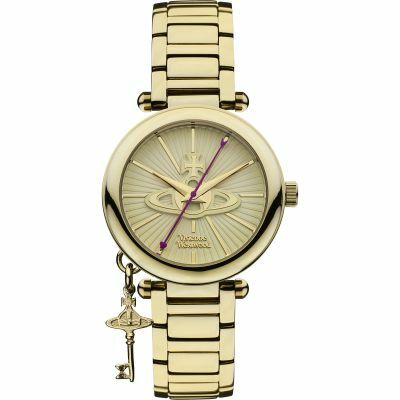 It is made from PVD gold plate and features include, a cream dial with the Vivienne Westwood motif, slender gold baton hour markers, slender gold hands and a stylish charm attached to the case/ bezel. This timepiece fastens with a textured cream leather strap. The watch is powered by Swiss Quartz movement. Hi the best decision I made was to buy this watch it is beautiful and the fit is perfect and it goes with anything you wear and it is really stunning looking and it’s even better that it is a watch as you can show it off when anyone asks for the time and it also advertises for the shop that you bought it from as you can tell people where you bought , so yes I give it 100/100 for this item and would recommend to anyone to purchase this stunning watch and also staff where really welcoming and polite and helpful thanks will be making more purchases. Lovely watch. So happy with it. Absolutely love all Vivienne Westwood stuff. This was is so elegant. The watchstop has great efficient service. Delivery was very quick and was the cheapest I had seen for many watches. Thank you. Will definitely be back without a doubt. I love this watch,it was a birthday present off my husband, I love the leather strap and the size of the face as I dont like anything to big and bulky. This is a very good looking watch. Just as shown on the website. Unfortunately I am unable to comment further as this is a Christmas present for my wife but I am confident that she will be extremely pleased. Excellant service, watch looks good and a nice fit for a smaller wrist. Bargain! the watch has a nice design and comfy feel, love it! Bought this watch as a wedding present for my fiancée, fingers crossed she loves it! Very good product, well presented and packaged, Delivered quickly and safely. Price was competitive and all in all a happy buying experience - will use again. Beautiful watch. My wife loved it. The product is exactly what I was looking for. The charm is beautiful and the design on the face of the watch is lovely. 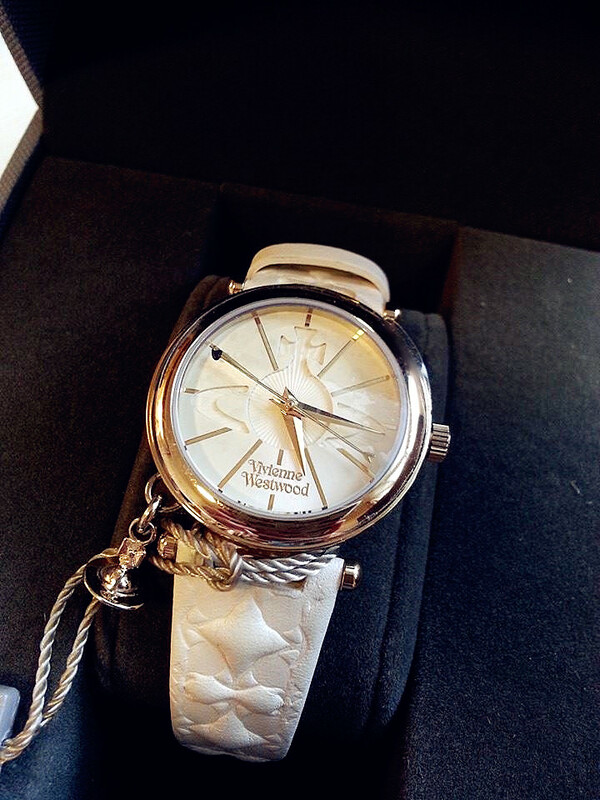 The white strap has the Vivienne Westwood logo imprinted around it. The seconds hand is a small arrow which is absolutely beautiful and adds the perfect finish to the watch. The only issue I have is that the length of the straps is not adjust and as I have very small wrists it wraps quite far round my wrist. I bought this watch for my wifes birthday, and I must admit, the quality and design of this watch far exceeded my expectation. 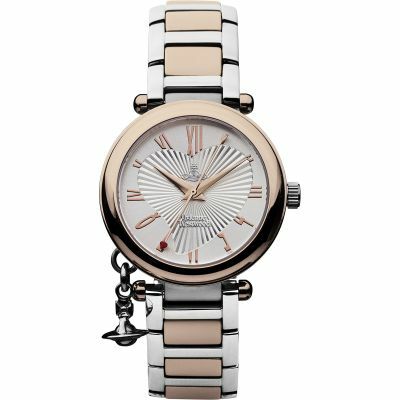 It has a classy looking highly detailed face and a high quality white strap. Excellent purchase, and my wife was over the moon with it !! Cannot say anything bad about it, all good, will definitely buy from Watchshop again. 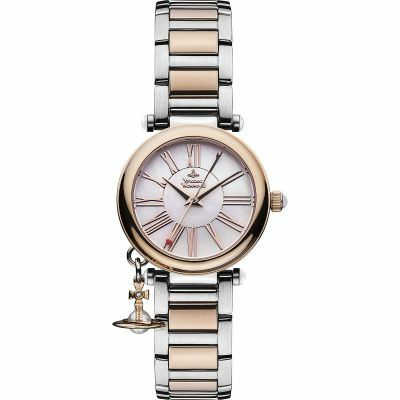 Beautiful beautiful watch my daughter loved it.it was given as a birthday present. It certainly looks amazing on my daughters wrist. Absolutely delighted with this watch. Very stylish yet elegant. 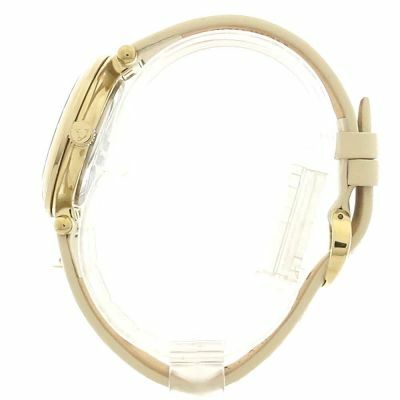 I bought the cream wrist strap and would recommend this watch. Love wearing it and gave had a number of comments on its style. i have never purchased anything from your shop or on line shopping I was shocked to see I seemly had due to some one using my account . I gather you do not hold security on credit card purchase through pay pal . 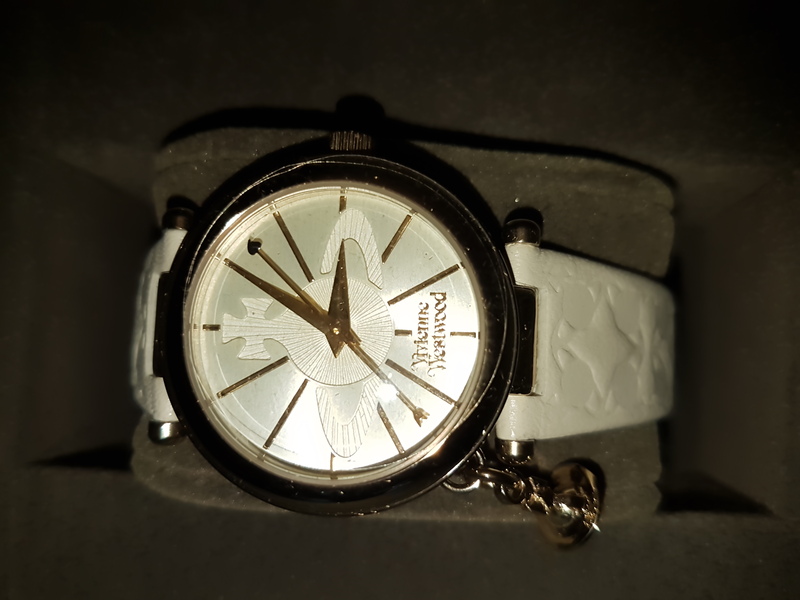 I bought a vivienne westwood watch in white delivery was very gòod and fast..was well wrapped.this is for my 1eyr old daughter who picked for herself for xmas..i didnot like the watch as i thought it looked cheap..but my daughter wil love it..thanks so much. Absolutely gorgeous watch. Exactly what I expected. 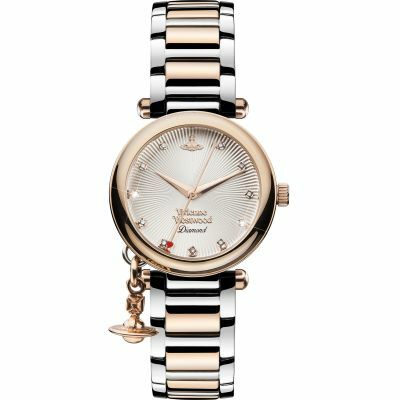 Very feminine watch. Comes in a lovely box to keep the watch safe when you are not wearing it. Thiss a sort of perfect wedding present for my sister. She loves it so much. And actually after receiving this item I want to buy one for myself as well. The real product looks exactly the same with the picture shown in this website which is very elegant!! If you think white colour watch is too ordinary, you must buy this item because the creamy colour is very unique. But the most amazing thing is the design! 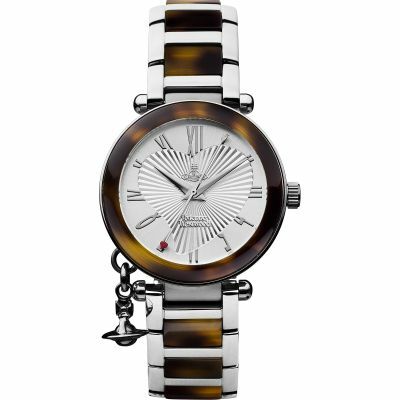 I especially love the classic Vivienne Westword chain which fasten on the bottom left of the watch. This make the item looks much more special and stylish. 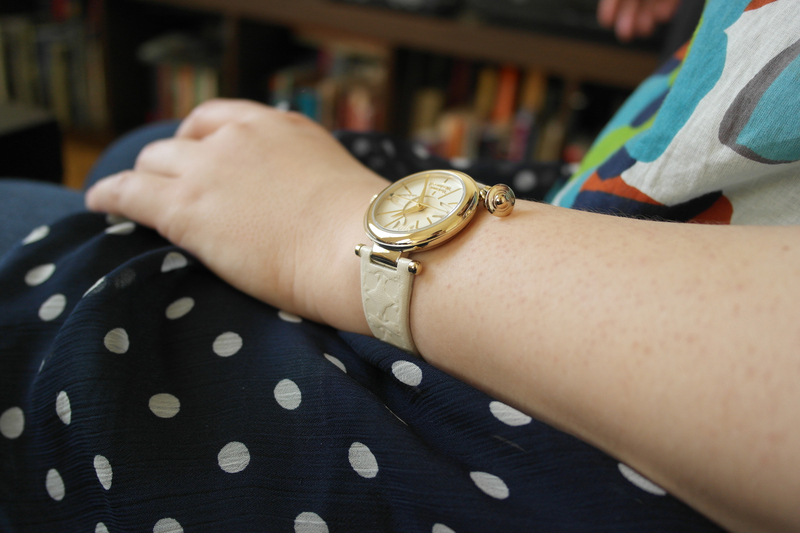 My sister said the leather strap is very comfortable and she totally loves its pattern! The time marker is very clear. This item is suitable for both young lady and mature women. And the price is lovely as well, it is really worth to buy. I got the product last week, it is amazing!! I love it so much!!! At the first I just worry about the really look of the product is not match with the picture.But totally shock me when I open the box, thats 100% match with the picture!! 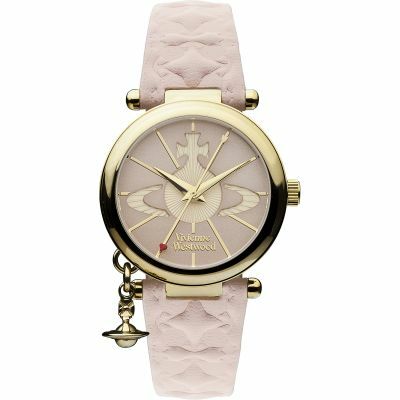 A top quality watch,everything you expect from Vivienne Westwood,lovely face and a very attractive charm.The strap is also patterned and soft and comfortable to wear. Beautiful, it was a gift and the person it was bought for loves it. Very pleased with this product. Liked the style of this watch. The face wasnt as big as I usually wear but still big enough. I like the charm adds a different style to the watch. 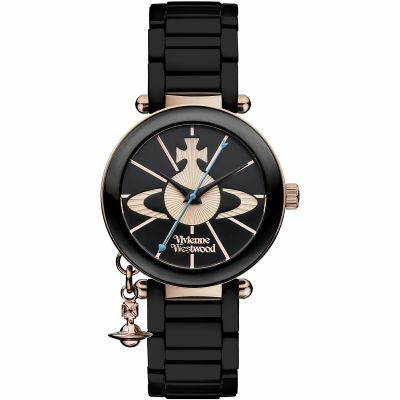 I bought the Vivienne Westwood Orb II with Gold and Cream face and cream leather strap as a Christmas gift for my girlfriend and couldnt be happier with it. It stood out from other designs, largely due to the originality of the piece, the size of the face, and the in my mind pretty reasonable cost when compared to other brands. The design is bold and distinctive and the attention to detail is evident throughout, within the finial to the hands and the embossed detail on the leather strap. The craftsmanship appears to be of very high quality, which, I guess, is it to be expected of the brand and cost. The only negative comment I could pose is that the light coloured leather is likely to show dirt and scuff damage to a greater extent than a darker strap, but other than that I would highly recommend it. 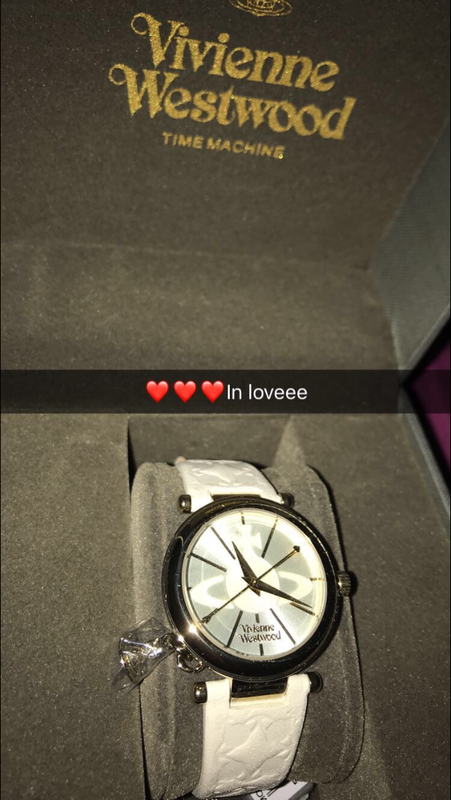 Well to be honest my girlfriend picked the watch herself, so I didnt have to do much searching about for the correct watch, which was handy! But the watch itself is very nice. Very elegant design, fits the slim wrist of my partner perfectly. 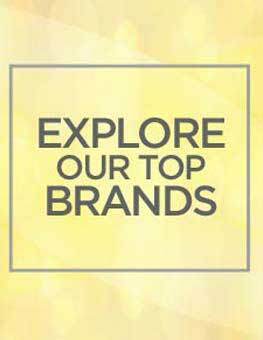 The little touches such as the little orb are well finished for a product befitting the brand. After only a few weeks it kept stopping. I started it a few times, but eventually it failed to start at all. Also the strap has become grubby, even though I did not wear this particular watch every day. 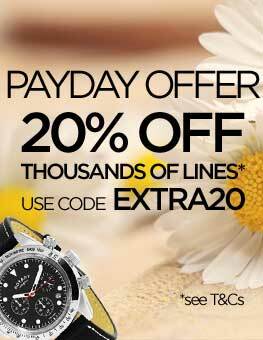 It has been returned to Watchshop & we have requested that a credit note be issued to purchase an alternative watch. It should not have such faults after such a short time after purchase. 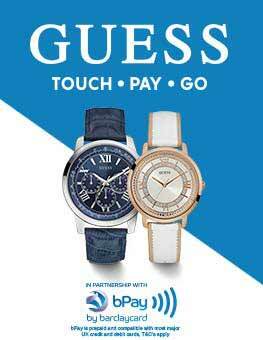 We are awaiting a reply from Watchshop. 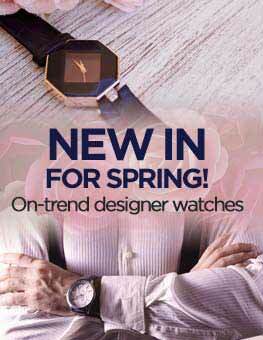 A beautiful watch & I am thrilled with its quality & sophisticated look. 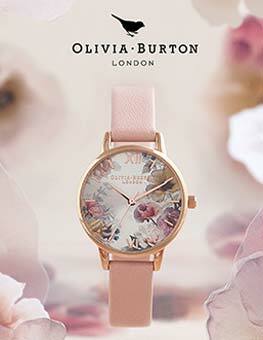 The strap colour is a flattering pale champagne & the moulding on the strap makes an attractive & unusual feature. 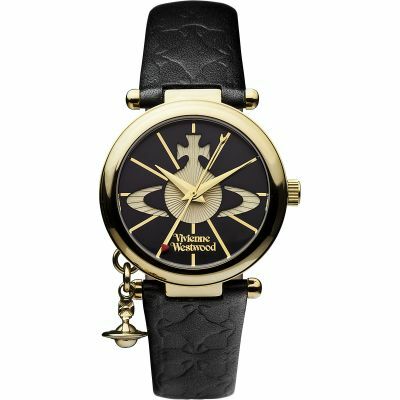 The watch face is absolutely stunning & very much a Vivienne Westwood trademark, as is the beautiful decorative orb.